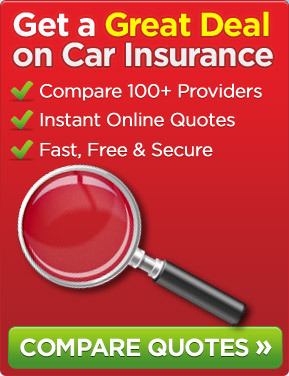 You may or may not be aware but cars are placed into one of 50 insurance groups by the Association of British Insurers (ABI) and the insurance group has a reflection on the car insurance premium that you will pay. For this reason, you may wish to consider checking the insurance group that a particular car comes under before committing to buy the vehicle. We thought that you would find it useful if we highlighted seven of the least expensive new cars to arrange car insurance on so let’s take a look at them. They all fall into either group 1 or 2, they are inexpensive to purchase and have low running costs making them worthy of serious consideration for those of you that are budget conscious. This car comes under insurance group 1, its 59bhp engine is capable of doing 62 mpg, CO2 emissions of 105g/km and it costs only £7,925. This car comes under insurance group 1, its 59bhp engine is capable of doing 62 mpg, CO2 emissions of 105g/km and it will cost you £7,990. This car comes under insurance group 1, its 59bhp engine is capable of doing 62.8 mpg, CO2 emissions of 105g/km and it costs £8,185. 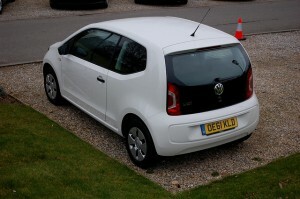 This car is the least expensive new car in the UK selling at a mere £5,995. Its 75bhp engine is capable of doing 48 mpg and CO2 emissions are 137g/km. It comes under insurance group 2. This vehicle comes under insurance group 2, its 73bhp engine is capable of doing 42mpg, CO2 emissions of 152g/km and it costs £11,490. This car comes under insurance group 2, its 67bhp engine is capable of doing 65mpg, CO2 emissions of 99g/km and it costs £8,535. This car comes under insurance group 2, its 64bhp engine is capable of doing 55mpg, CO2 emissions of 120g/km and it costs £9,495. This entry was posted in News and tagged Association of British Insurers, car insurance, Car Insurance Groups, Car Insurance Premium. Bookmark the permalink.